The workshop meets in the computer lab where we will inspire one another with clicking keys and ridiculous challenges to continue a novel in process, begin a new one, or write interesting moments, stories from our lives (ideas will be provided). Bring thumb or flash drive to store your work and earplugs or headset for concentration if needed. Short teaching segment from No Plot? 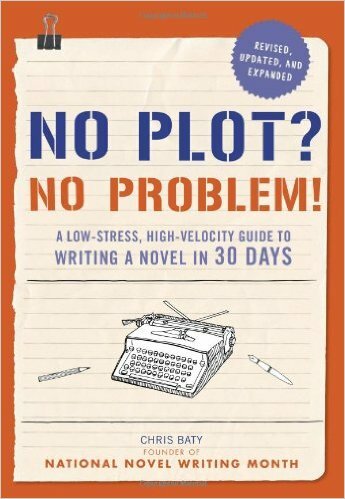 No Problem, A Low-Stress, High-Velocity Guide to Writing a Novel in 30 Days. Textbook: Optional (Older students who truly enjoy writing will want to read this inspiring book! Read introduction and first chapter before the first class.